The partial wedge shot need not be so difficult! 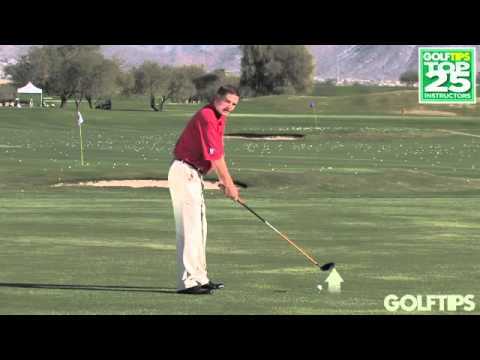 Rick Sessinghaus, PGA explains how to master your shots from within 100 yards. Need a quick on-course cure for that nagging slice? Try this simple drill from John Stahlschmidt, PGA, and say goodbye to the banana ball once and for all. Learn to find the right swing plane and start hitting straighter shots. 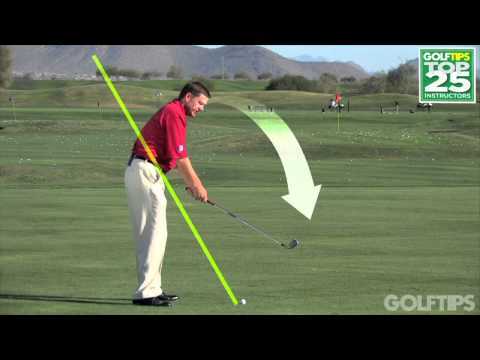 John Stahlschmidt, PGA, explains it right here. 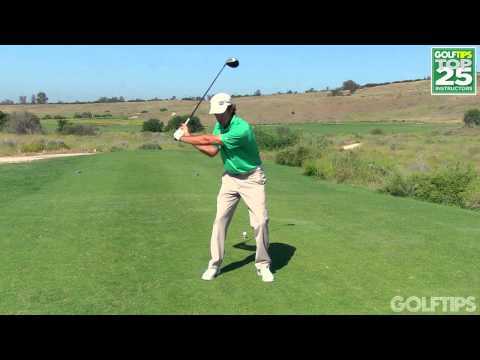 Derek Nannen, PGA, explains a quick and simple way to practice finding your perfect swing plane. 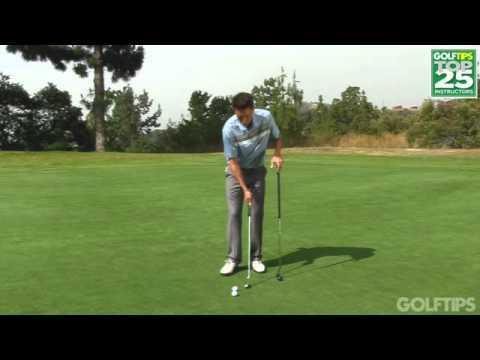 Zach Allen, PGA, explains that good putting can come from using your core, much like you would with a belly putter. What's the secret for more driving power? 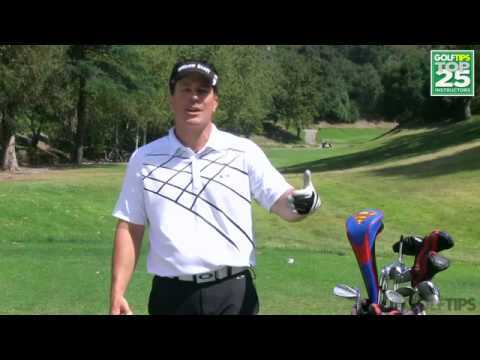 Zach Allen, PGA, explains in this quick time on how to gain distance off the tee. Need a quick fix for better driving? 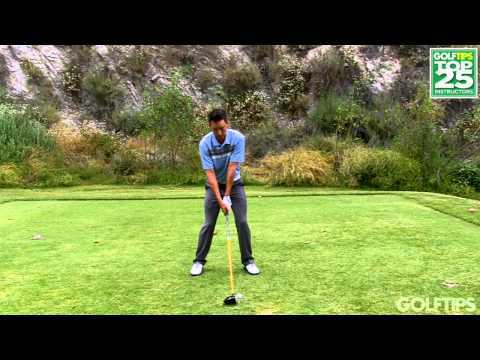 Try this tip from Zach Allen, PGA. He'll have you hitting drives like a pro in no time. Slow down! Dan Martin, PGA, extolls the virtues of a super-slow motion practice swing. Playing well and playing smart go hand in hand. Rick Sessinghaus, PGA, explains course management in detail right here.